A repatriation consists in organizing the return of a person’s remains back to Montreal or to the country of origin. For people who have relocated from their home towns but made known their wishes to return for burial in their family grave, or when a death occurs during travel, Kane Fetterly takes care of all the details necessary to ensure a smooth repatriation. The procedures and requirements involved to repatriate a casket or an urn vary greatly from one country to another. 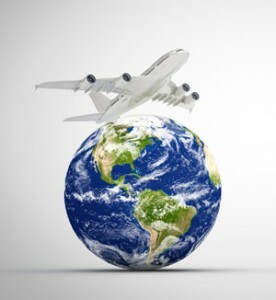 At Kane Fetterly we are experts in repatriation with almost 50 years of experience.